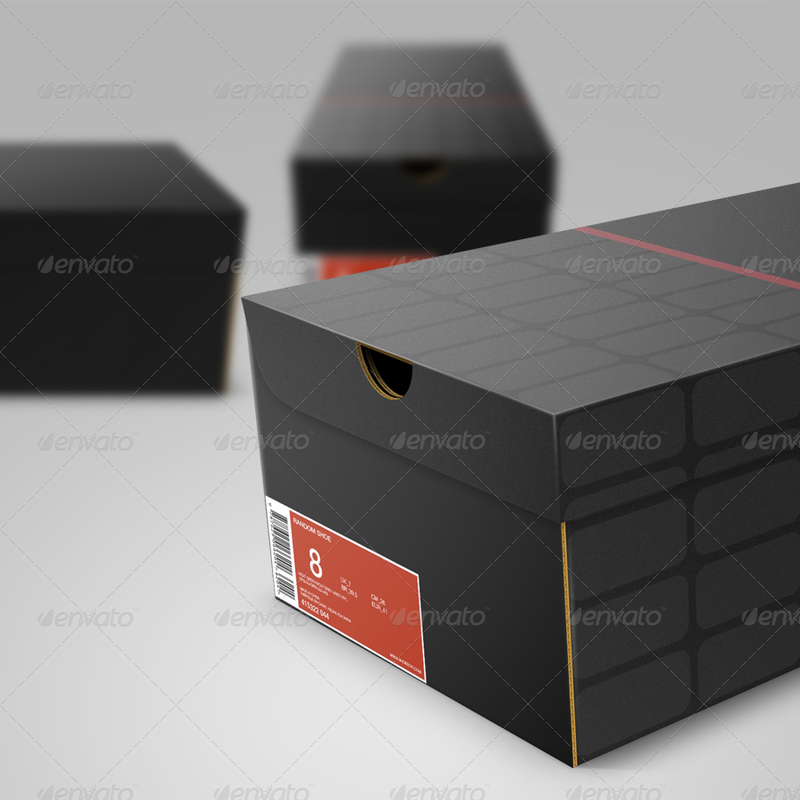 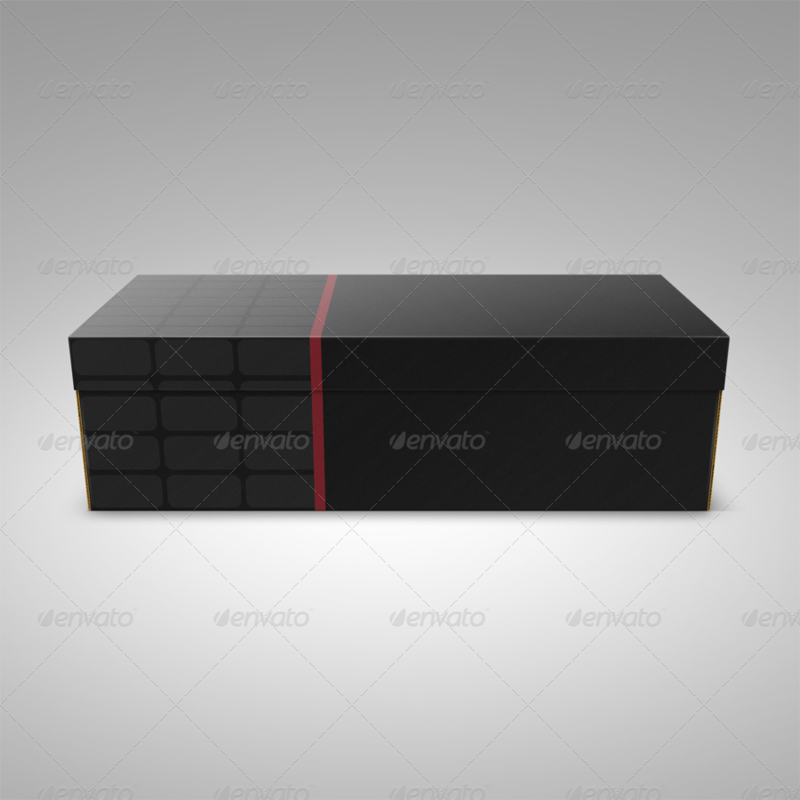 Layered PSD-file of an sleek shoe box. 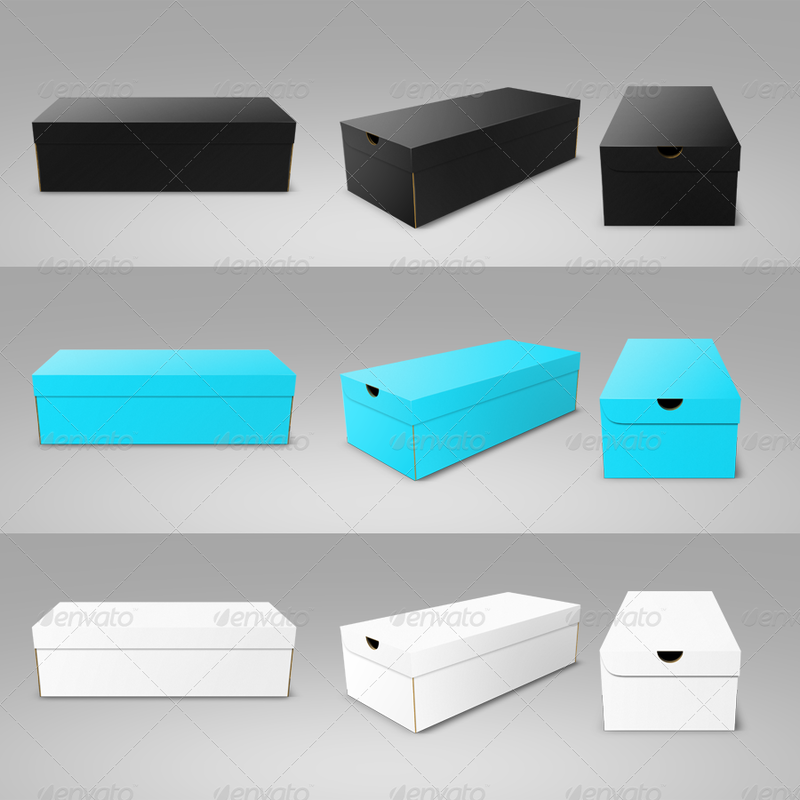 The file comes with three different views of the shoe box. 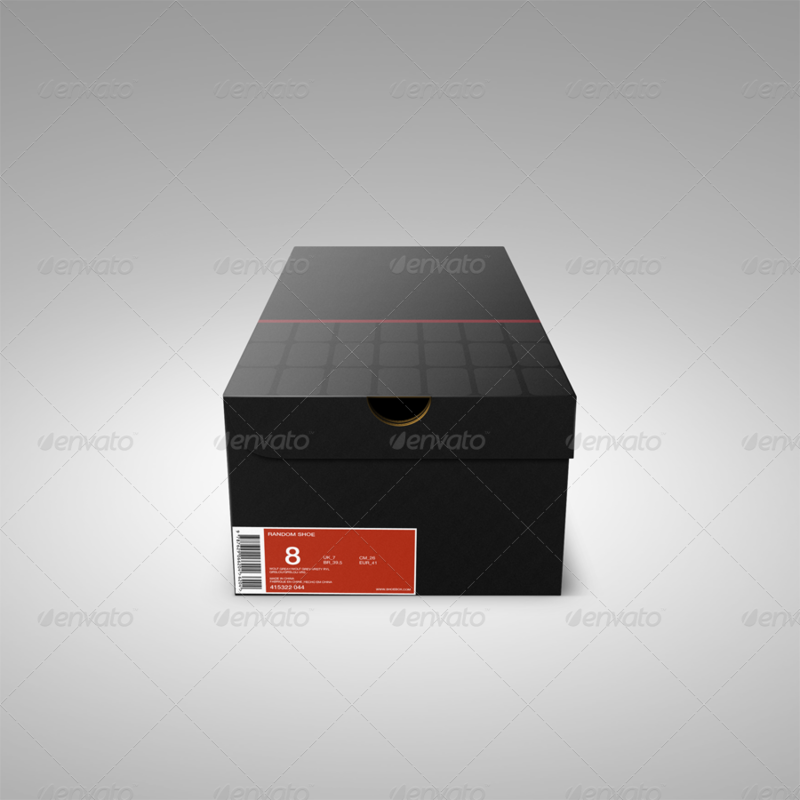 Pixel-perfect image that are perfect for both web and print! 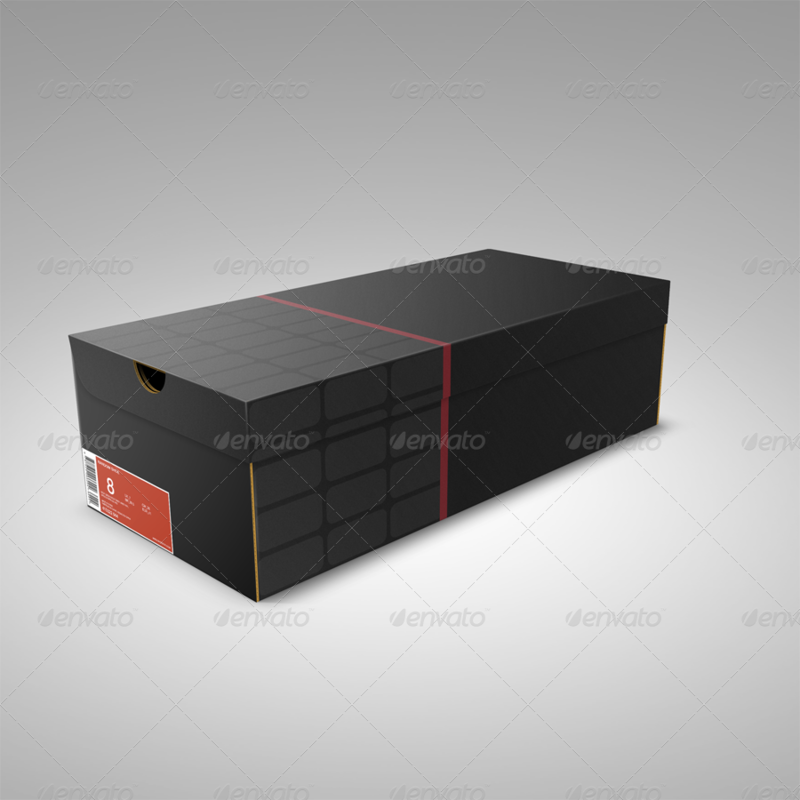 Works with any background!